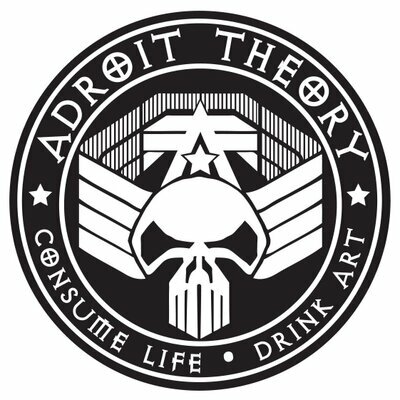 What Will Adroit Theory Brewing Send to GABF 2014? 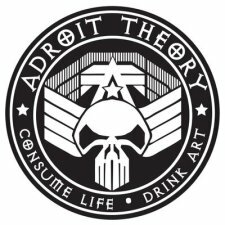 Adroit Theory Brewing has just shared with us what they will be sending to the 2014 Great American Beer Festival. If you are attending this year’s GABF in Denver (October 2-4), your head might spin with all the options presented. We’re trying to alleviate your anxiety by bringing you the inside scoop on what most of the brewers are sending. Come back later today and the rest of this month as we round up the latest in GABF 2014 news.